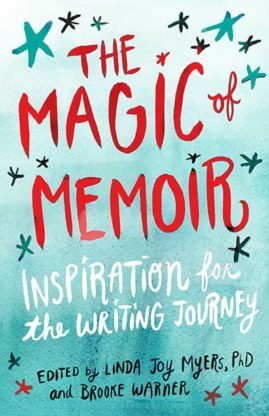 The Magic of Memoir is being published in November 2016. 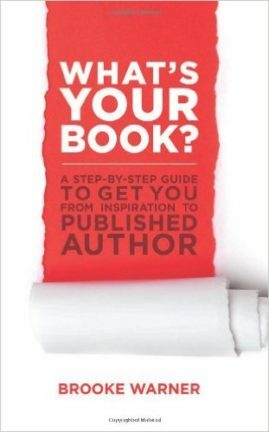 It’s a memoirist’s companion for when the going gets tough. 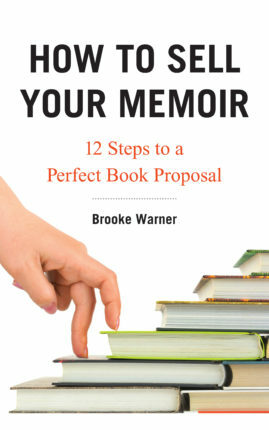 Editors Linda Joy Myers and Brooke Warner have taught and coached hundreds of memoirists to the completion of their memoirs, and they know that the journey is fraught with belittling messages from both the inner critic and naysayers who don’t understand or support the idea of writing a memoir. These voices make it hard to stay on course with the writing and completion of a book. The inherent challenges presented by the emotional journey itself often stalls memoirists from completing their dream of finishing and publishing a book. 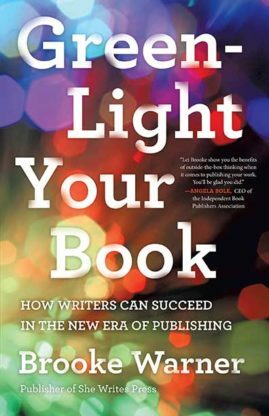 In this collection, writers share their stories of hard-earned wisdom, including tips for dealing with the inner critic, practical strategies that provided motivation in dark times, and lessons learned from mistakes made and overcome. Also included are interviews of high-profile memoirists (including Mary Karr, Elizabeth Gilbert, and Dani Shapiro, among others) by Myers and Warner. 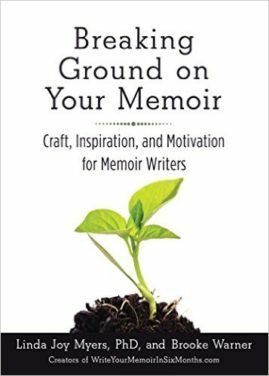 Their encouragement and inspiring stories are sprinkled throughout the book, giving readers a broad perspective on the discipline and inspiration it takes to write a memoir from memoirists who have one important thing in common: they made it to the finish line!